Driver CPC Instructors required by UK Driver CPC Network Limited. We require an RTITB registered instructor to help us deliver periodic training from our training centre in Sunderland. Click here to view recent video of where you will be working. We are a successful Driver CPC Periodic training company based in the North East of England. We concentrate solely on DCPC and working out of our base just off the A19 near the Nissan Car Plant in Sunderland have built up a strong pool of drivers and companies attending our courses from across the NE region. Apply Now. 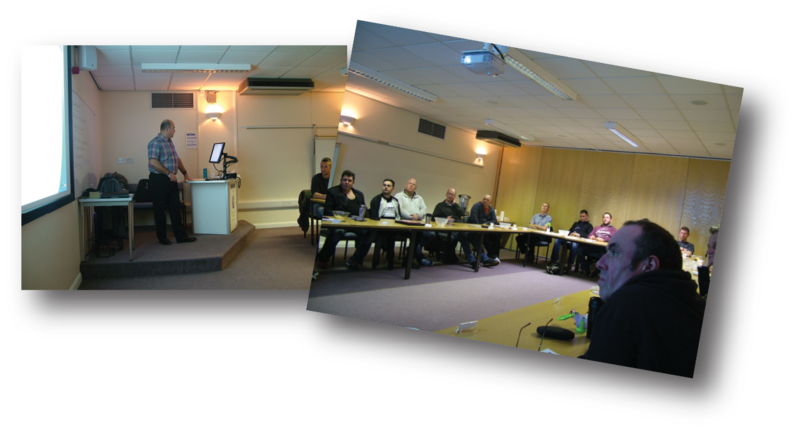 We plan to continue to run courses now that we are into the 2nd cycle of DCPC and also expand in to other regions. If you are a self employed RTITB registered instructor with experience of delivering DCPC please get in touch. Own car, clean license essential. Work will mainly be at our training centres in Sunderland. But opportunities may arise in the Leeds, Sheffield and London areas to deliver courses. If you have access to any of your unannounced audit reports from RTITB we'd like to see them. Or any testimonials or feedback from drivers. We may also offer a free days DCPC on one of our exisiting courses to instructors who are willing to travel to meet us and scope out our set up. Apply now. In the first instance please email your C.V. to Gary Wilkie gary@ukdrivercpcnetwork.co.uk or click here and give us your contact details. £30k OTE (pro rata) plus bonuses and overtime available. £100 per day plus £0.45 per mile to and from venue travel expenses plus £20 per day bonus when there are 15 or more drivers on course. JAUPT approved instructors welcome but please be aware we would need to guide you through the RTITB instructor accredition process. 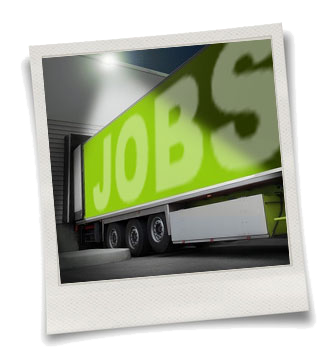 We also favour instructors who have recent LGV driving experience. Class 1 and / or continental work would be an added bonus when delivering courses for us.